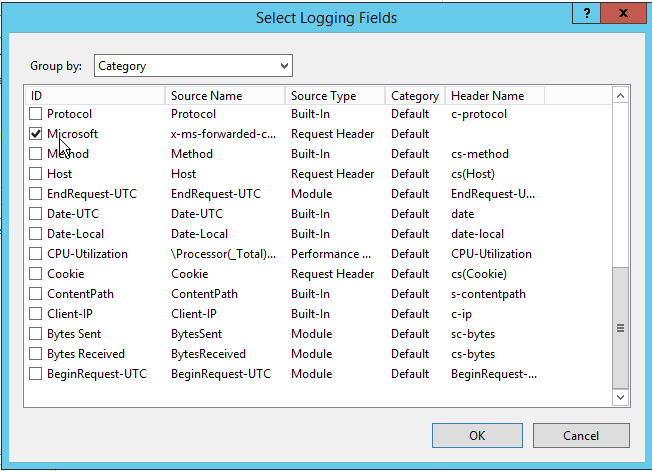 This article is to inform how to install a module and create a new logging option for an x-ms-forwarded-client-ip, which is a Microsoft version of the x-forwarded-for field. 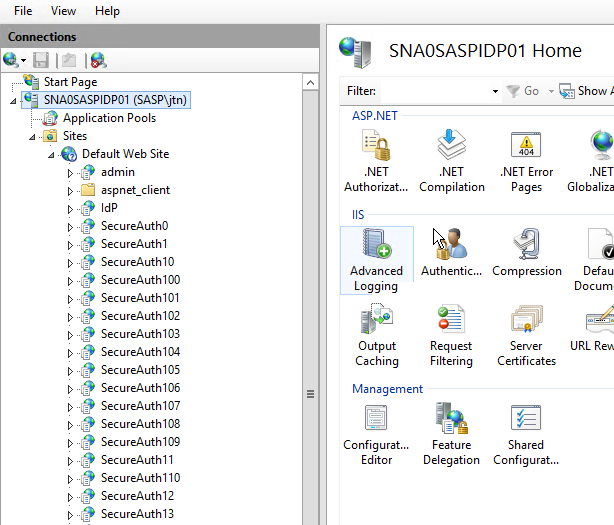 First, please download the module from the Microsoft website provided below and install it. 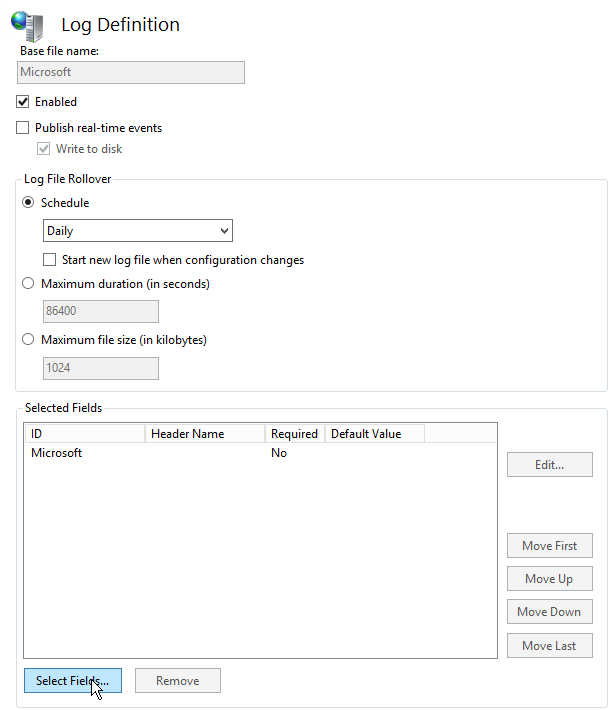 **NOTE** It does not require a reboot for the function to work, but you will need to reset IIS once you have created the respective logging categories. 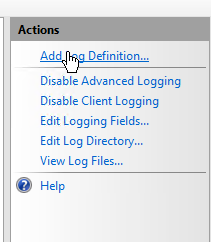 Go into IIS once you have rebooted, and you will see a new icon labeled "Advanced Logging". Double click on this to open this up. 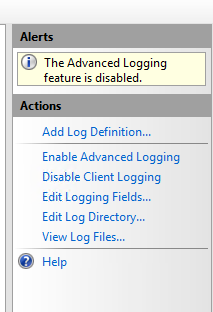 On the right side panel, please enable advanced logging. 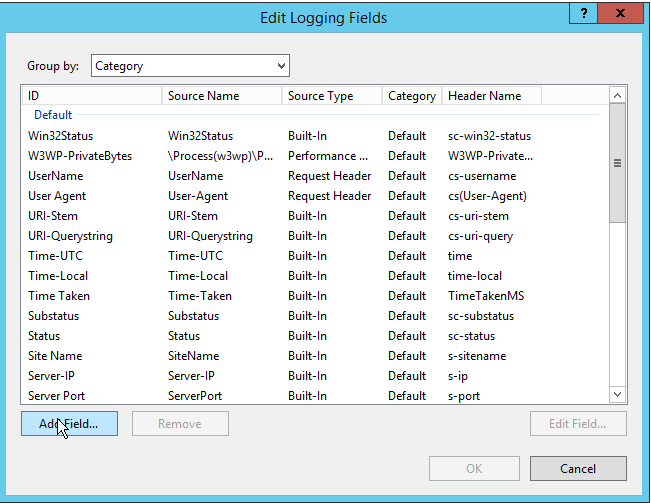 After it's enabled, please click "edit logging fields". From here, go ahead and "add field". Fill out the new logging field respectively. Now we're going to create a new logging event. 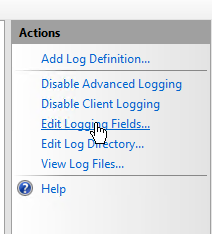 To create a new log, you can add whichever other fields you wish to have, but make sure you add our new logging field by clicking "select fields". Select the new logging field we created. 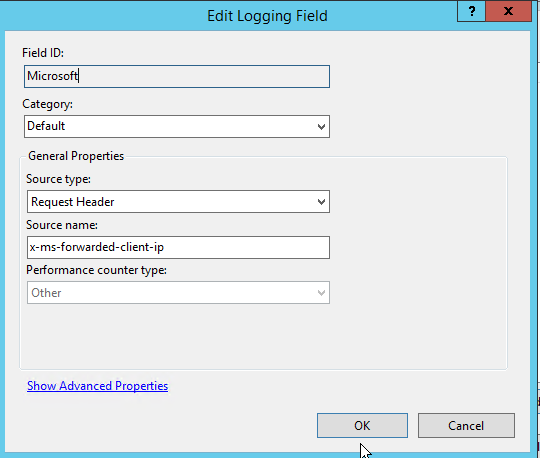 Once you're done, you will need to reset IIS in order for this new log event to kick into effect! Happy logging!